This 6" x 12" ruler by EverSewn is made with a crystal clear and scratch resistant acrylic. 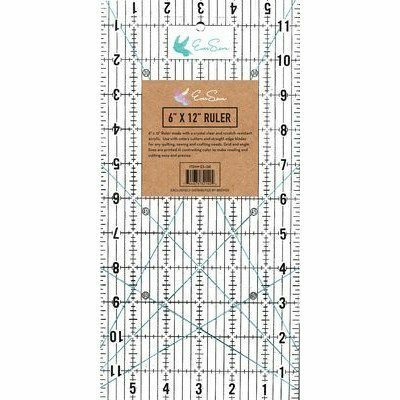 Grid and angle lines are printed in contrasting colors to make this ruler easy to read and for easy and precise cutting. 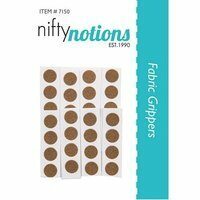 Great for use with rotary cutters and straight edge blades for any quilting, sewing, and crafting needs!